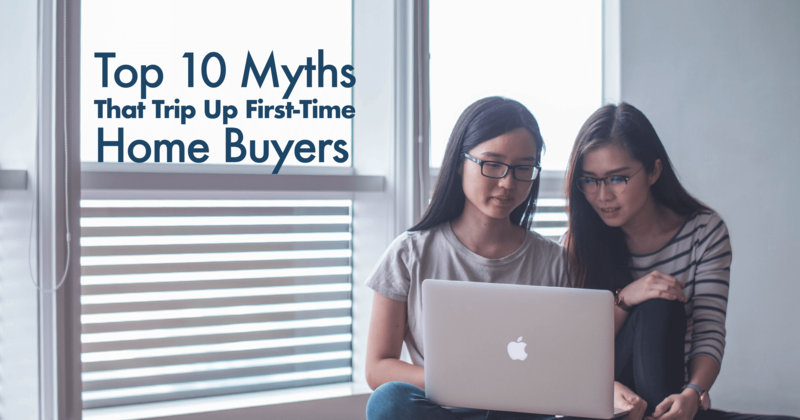 While some buyers may feel more comfortable paying off their existing debts before taking the leap into homeownership, it’s not a requirement. When you’re applying for a mortgage, the lender takes a close look at your debt-to-income ratio.3 If you want to calculate this on your own, add up all of your monthly debt payments and divide those by your monthly income. 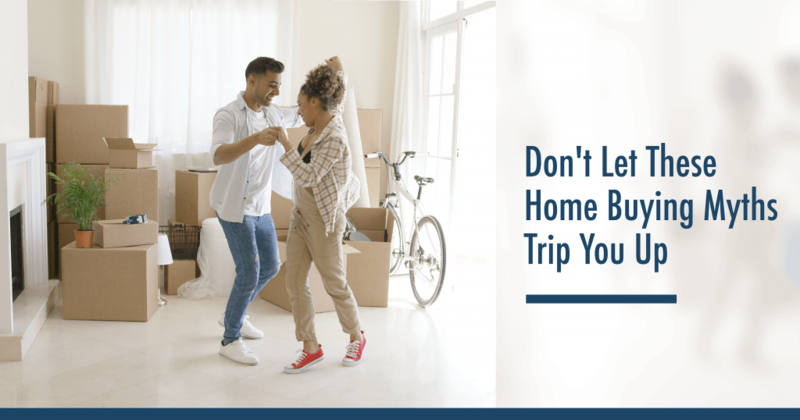 When your lender does this, they’re trying to make sure that you will be able to afford your monthly mortgage payments along with your other existing payments. If your income is high enough to allow you to make all of these payments each month, having a student loan will most likely not stop you from getting a mortgage.